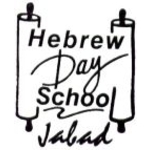 We offer Bat Mitzva Club for our students as well as for students from other schools that are in sixth grade and approaching this very important milestone in their lives. Students aged 11-13 in other grades are also welcome. Lessons take place every other week on Tuesdays from 5:30-8 p.m. during the first semester of the school year; February-June. Delicious dinners are included. 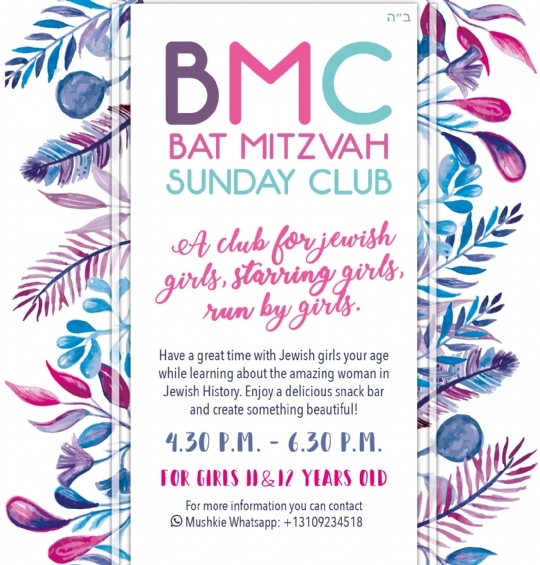 At the conclusion of the club, a beautiful party celebrates the initiation of religious maturity of the next generation's Jewish women! For more information, please reach out to us through our Contact Us page or call Chana at 4010-1616.